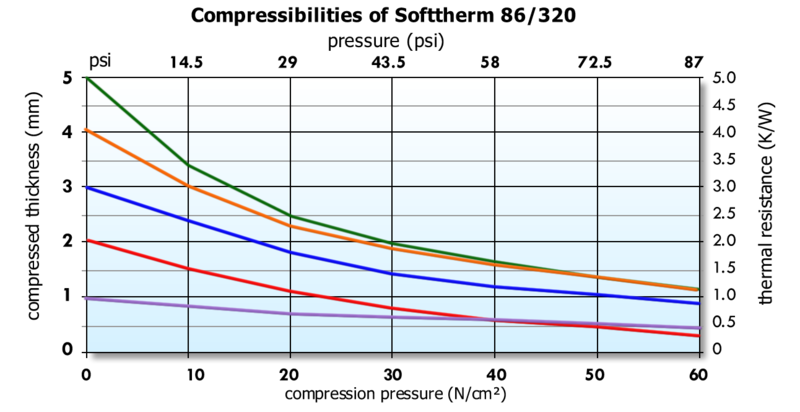 Single layer Softtherm films with graded thermal behavior. 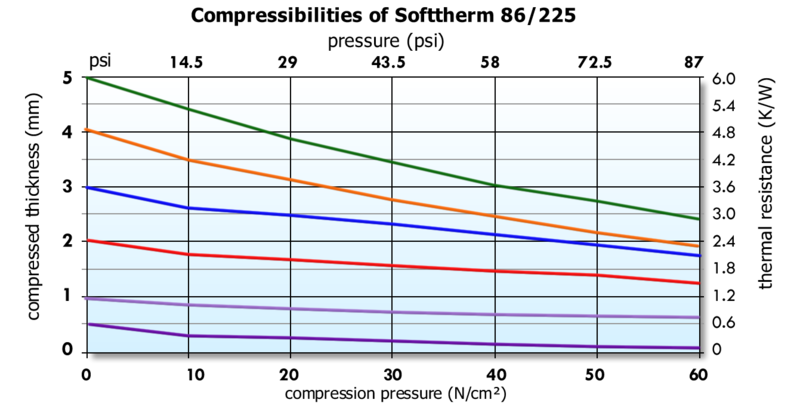 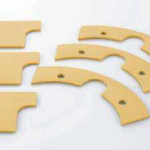 These films are partial fiberglass reinforced and are a low cost alternative to the two layer Softtherm films. 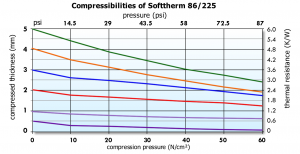 Click to Get a Quote for Softtherm 86/225! 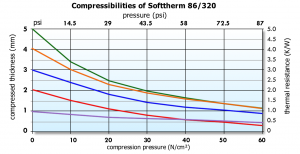 Click to Get a Quote for Softtherm 86/320!